Each RDA committee has a broad and diverse skills base with demonstrated networks and alliances. The Chair & Deputy Chair are appointed by the Commonwealth Minister, and committee members are appointed by the Chair with approval from the Government. Rob’s background spans more than twenty years in regional development and includes his appointment as Chair of the New South Wales South East Regional Economic Development Board in 1991, a time as Member of the Australian Capital Region Development Board and a previous Chair of the South Coast Regional Tourism Organisation. 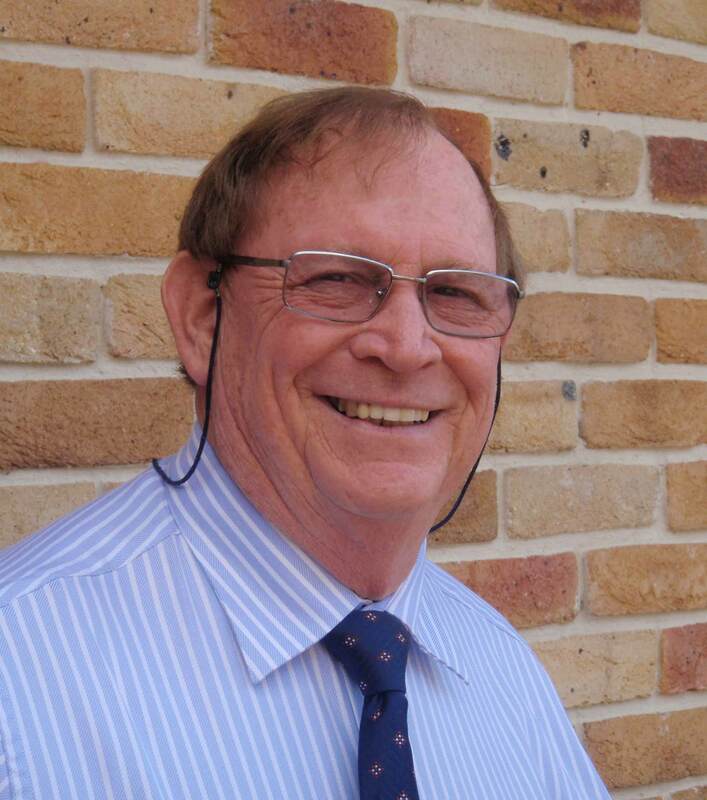 Since 1987, Rob has served as a Councillor on Eurobodalla Shire Council and is the current Deputy Mayor. Between 1983 and 2003 Rob was a successful restaurateur in Bodalla and Batemans Bay. Rob’s long term association with the many State and Local Boards is characterised by his pragmatic approach. He assists these bodies to become more efficient at a grass-roots level through effective target-market liaison to bring about real and measurable results. 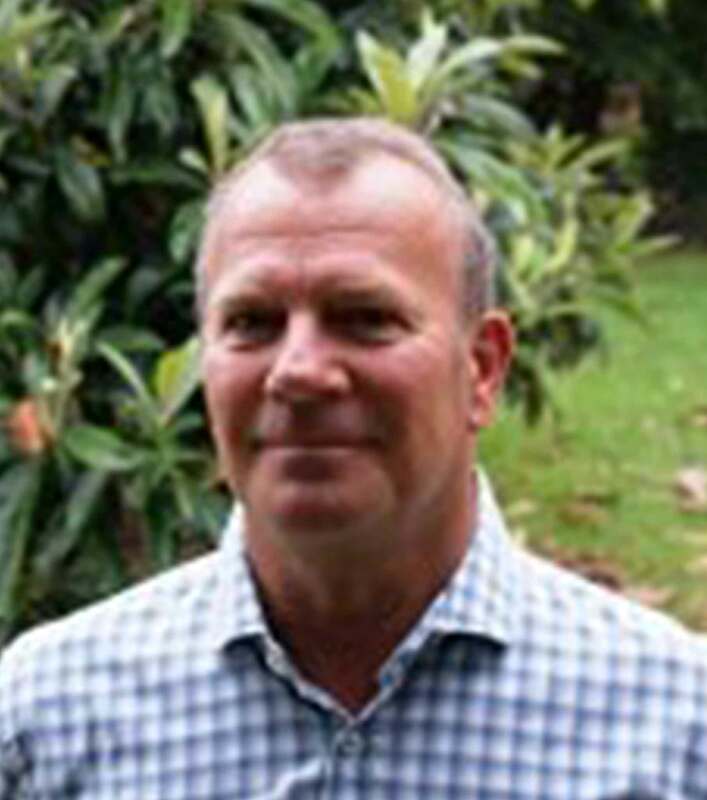 Managing Director of Nowra Chemicals, John is a qualified Industrial Chemist with a specific interest in business development and infrastructure to increase employment on the NSW South Coast. John is especially interested in increased employment opportunities for young people. 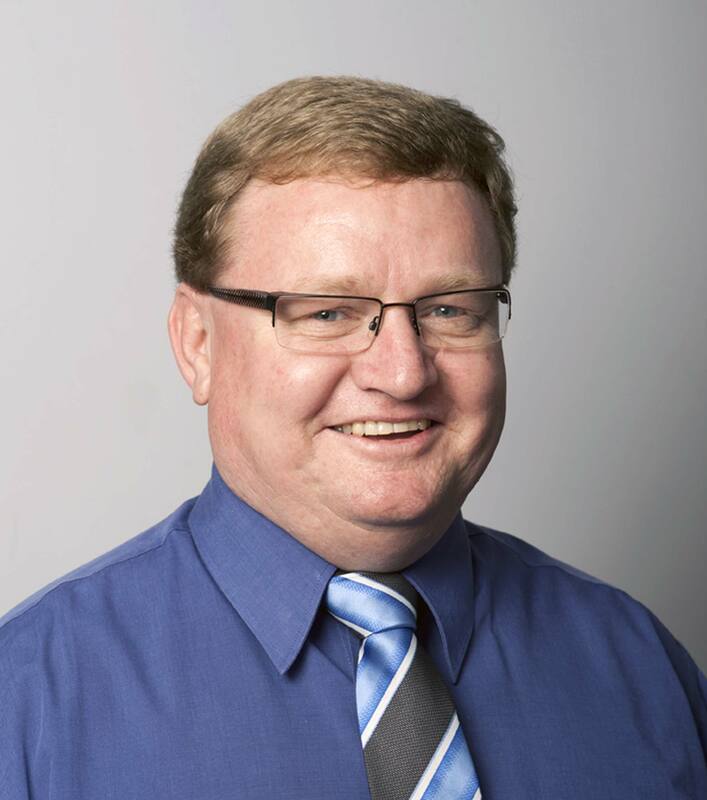 He is the Chair and organiser of the South Coast Youth Leadership Forum and Chair of Shoalhaven City Council’s Business and Economic Development Committee. 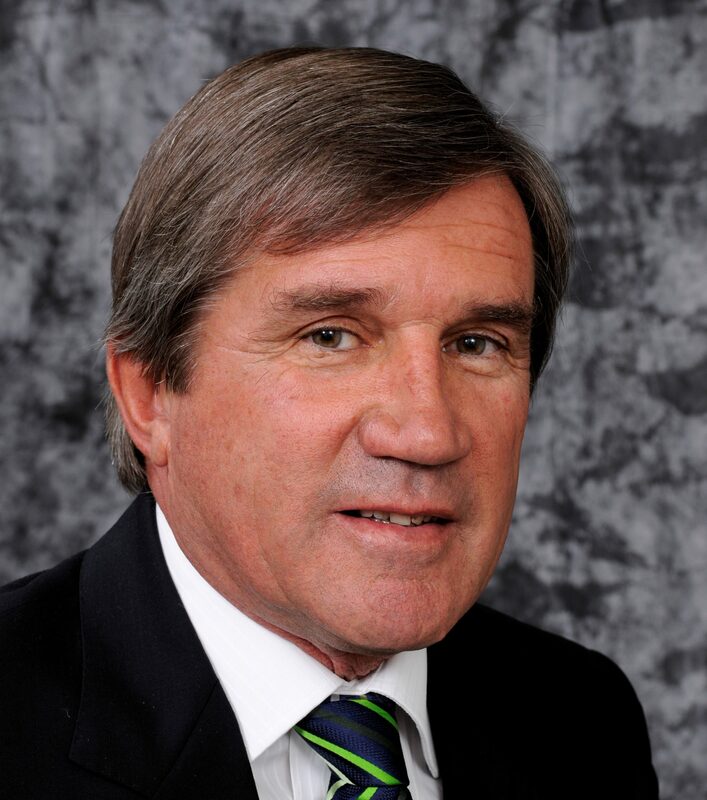 John is a past President of the Shoalhaven Business Chamber and maintains a consultative role advising the Chamber on policy needs. 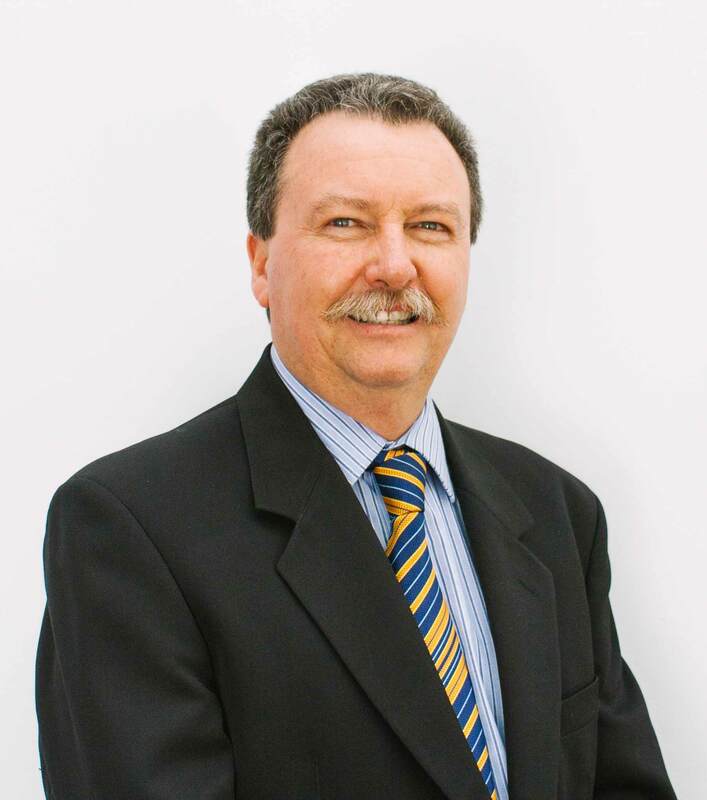 Russ is the General Manager of Shoalhaven City Council and has over thirty eight years’ experience in local government, including twenty years at General Manager level. Russ has been involved in the planning and delivery of economic development programs and infrastructure/facilities to three diverse regions of New South Wales; the North Coast, the Far West and the South Coast. Russ has a practical and common sense approach, extensive experience in working in a political environment and lobbying Government Ministers. He enjoys working with local communities to ensure their needs are met and that residents of all areas have equal access to services and facilities. 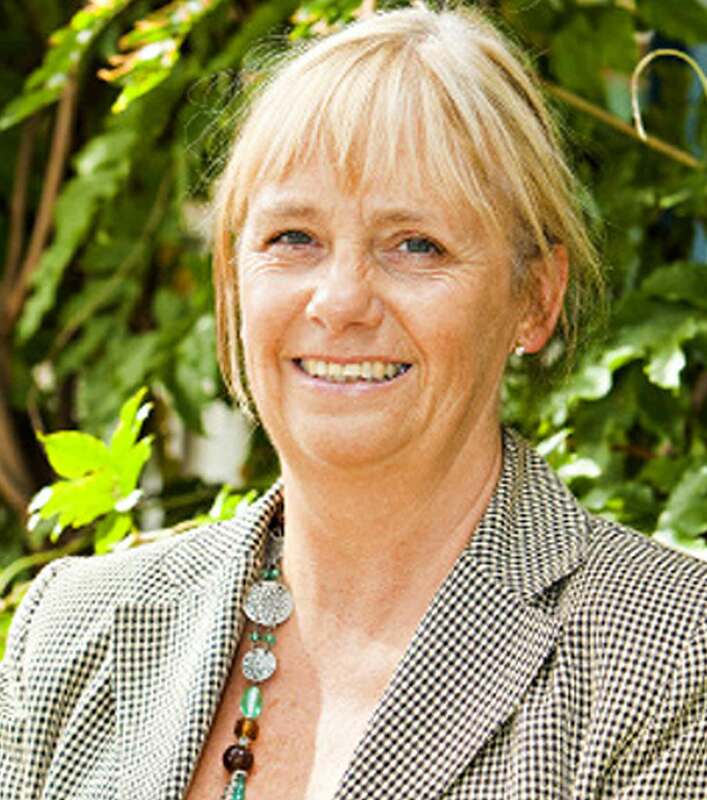 Catherine is the General Manager of Eurobodalla Shire Council and has extensive experience at Chief Executive Officer level in both the public and community services sector and has successfully managed significant budgets and services. Catherine has held a number of State Government appointments and has extensive lecturing and presentation experience. Currently a Board member of Montsalvat Trust and Whitehorse Community Health Board, Catherine has strong leadership skills in strategic planning, disability and mental health employment services, community engagement, financial and contractual management, people management, advocacy, environment and land use planning and economic development. 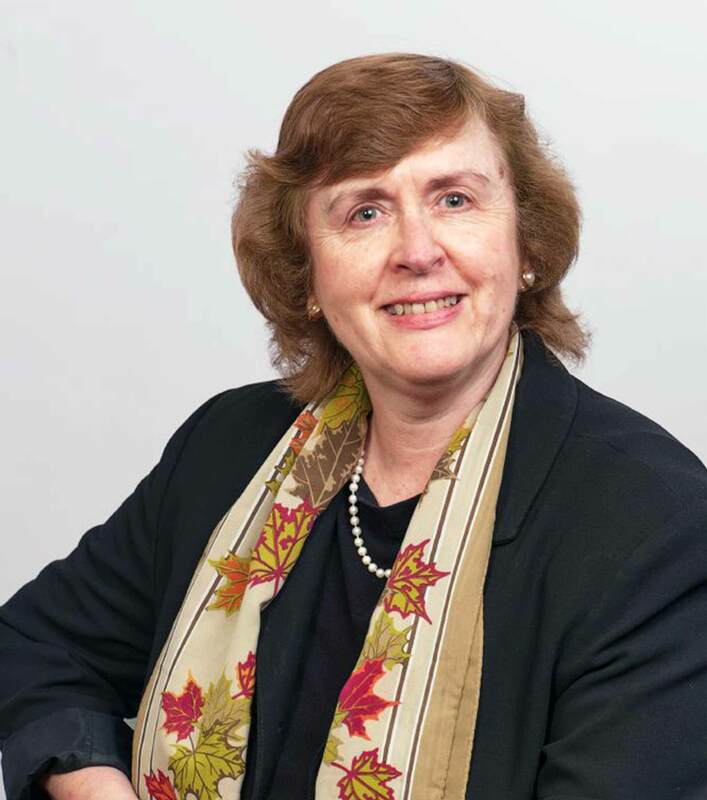 Catherine also has a proven record in developing professional, responsive and motivated organisational cultures, the delivery of major projects and quality customer service, negotiating excellent outcomes and establishing positive working relationships and partnerships. 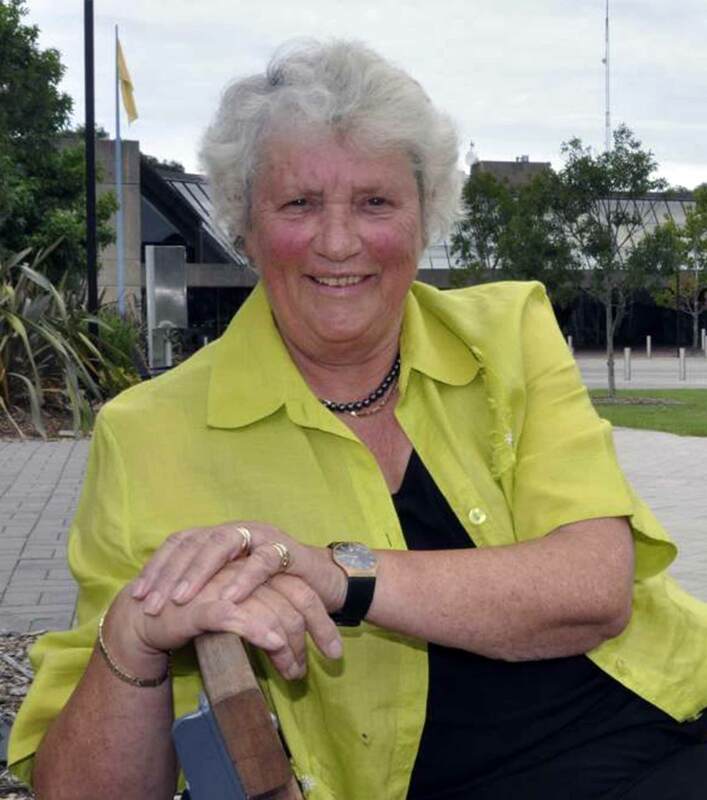 Leanne is the General Manager of Bega Valley Shire Council and, like the other two Council General Managers, is a representative for Local Government on the Board. With previous experience in planning and networks reaching across local, State and Federal government sectors, Leanne has worked closely with key stakeholders on the Eden Port project and continues to champion the rights of residents, particularly Aboriginal communities, young people and vulnerable and at-risk groups within the region. Allen is an urban and regional planner with experience in government, research and consulting. He is a registered planner with the Planning Institute of Australia, is an active member of the American Planning Association, and was a state member of the NSW Southern Regional Planning Panel for the period 2009-2016. Allen has demonstrated leadership skills, and communicates and negotiates effectively with government and industry leaders to bring improved services to the Far South Coast region. 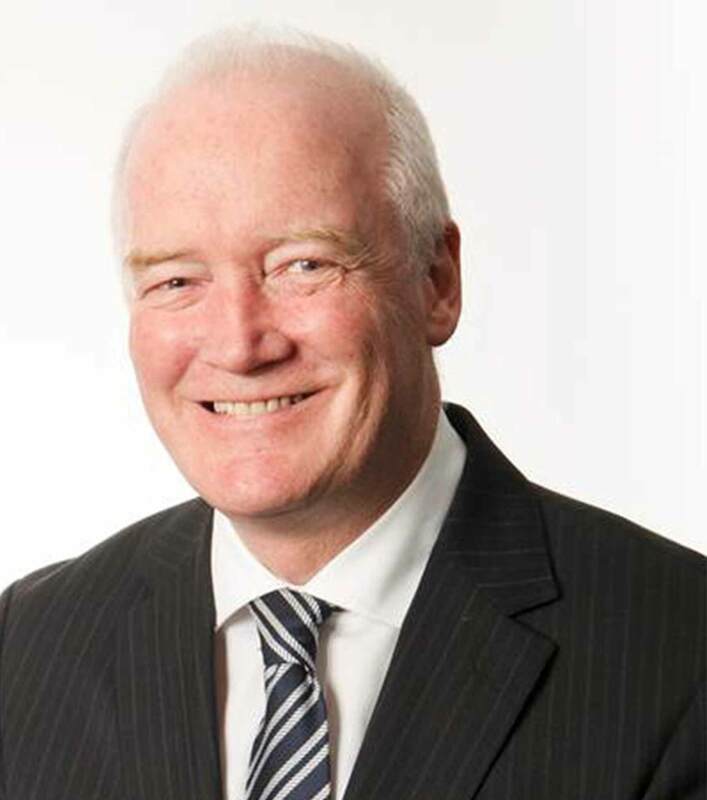 Peter has spent over 40 years in the Human Services sector including roles in operational leadership in the areas of health, disability, aged care, community services, social housing and local government. 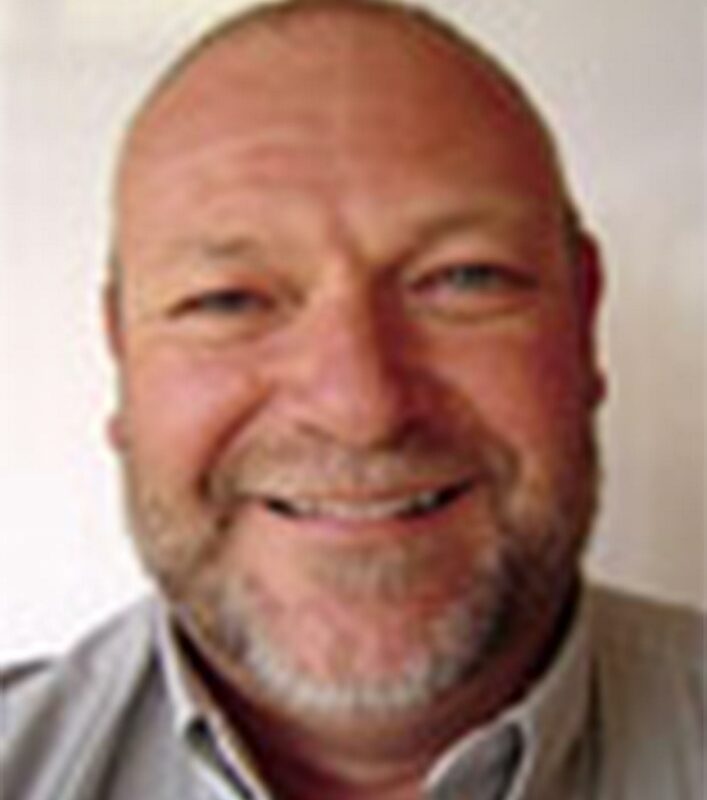 Peter has worked in policy environment with the Australian Institute of Health and Welfare and as a Visiting Fellow in Health Science Management with Charles Sturt University. Peter’s most recent role was as District Director for the Illawarra and Shoalhaven, Dept. of Family and Community Services. Nick has a considerable interest in the field of disability and the area that is now recognised as the ‘Third Sector’ – not for profit organisations. 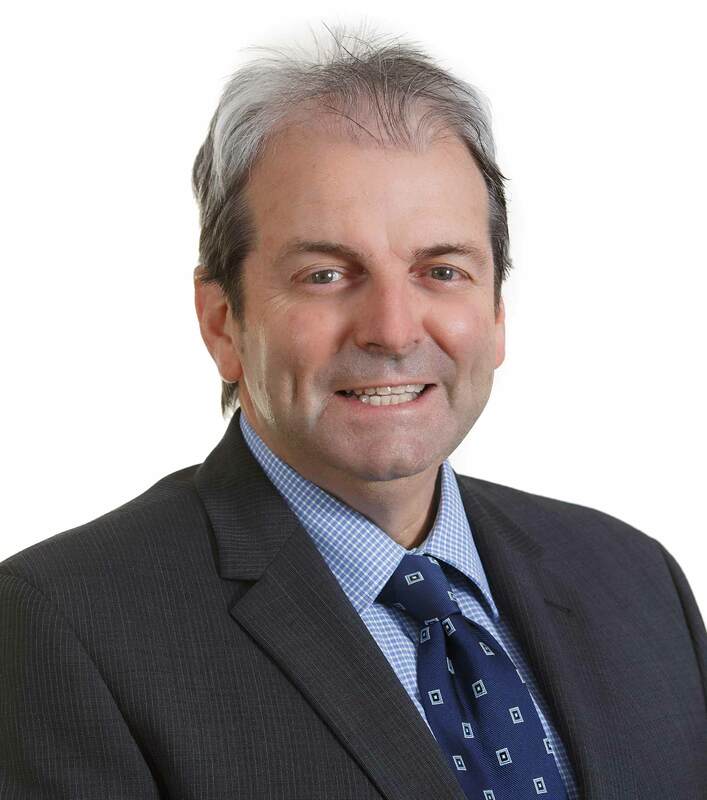 Having spent twenty five years in Local Government, the last fifteen as a Senior Manager, Nick is well aware of the difficulties facing regional New South Wales. He has been associated with the south coast for the past thirteen years and now lives at Kalaru.